Alloy A-286 / 1.4980 is an iron-nickel-chromium alloy. 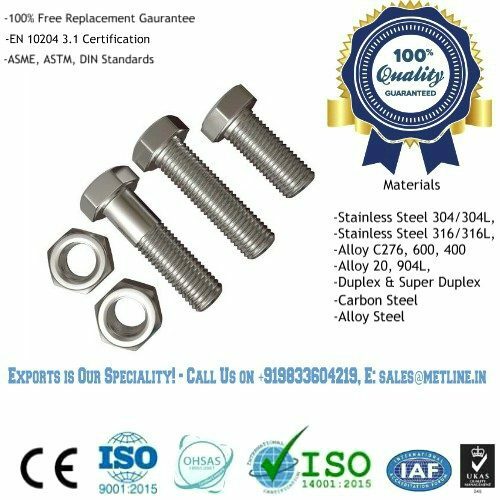 Alloy A286 stainless steel fasteners, nuts and bolts are typically suitable for applications requiring heat resistance up to 700°C. 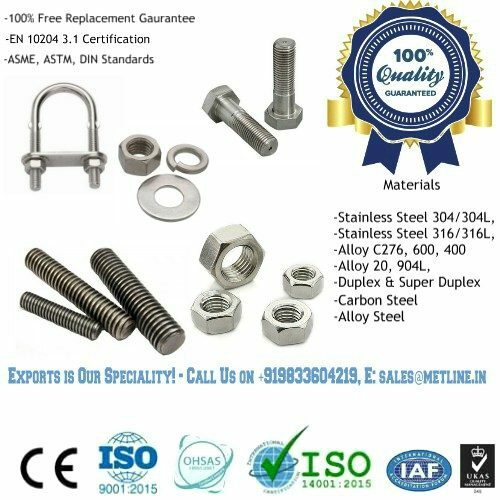 Metline is a full line manufacturer of A286 nuts, bolts, screws and washers in accordance with DIN, ASME, ASTM and ISO standards. 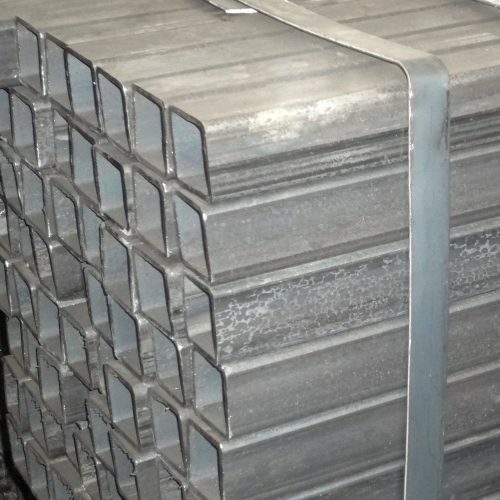 Alloy A-286 is also known by other names in the industry which includes Alloy 660 and DIN EN10269 1.4980. Metline offers a complete range of A286 nuts and bolts such as screws, hex bolt, hex nut, flat plain washer, anchor bolts, studs, threaded rods and U bolts. 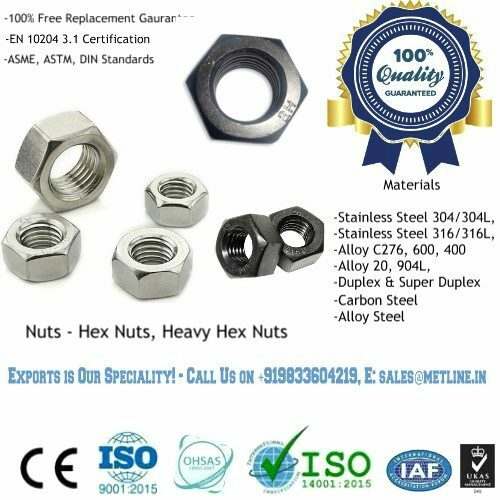 Metline is a specialist manufacturer of A286 hex nuts and bolts in size range of M6 to M100, 1/4″ to 4″ in standard and custom lengths. Metline can offer a broad range of standard and non-standard A286 fasteners. 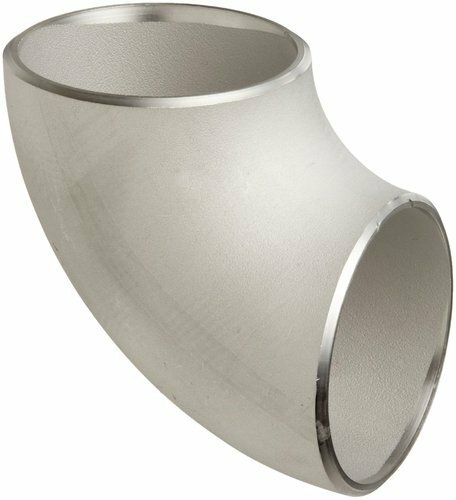 UNS S66286 (A-286, ASTM Grade 660, 1.4980) Stainless Steel – S66286 stainless steel is a precipitation-hardening stainless steel formulated for primary forming into wrought products. Grade 660 is the ASTM designation for this material. 1.4980 is the EN numeric designation. S66286 is the UNS number. And A-286 is the common industry name. *Different international standards have designated different values for A286 Alloy. Below is a typical table for main components.